National carrier Gulf Air recently revealed its business plans for 2019 and rolled out the newly launched boutique business model concept to its headquarter staff in an event held at the Crowne Plaza Hotel in Manama, Bahrain. 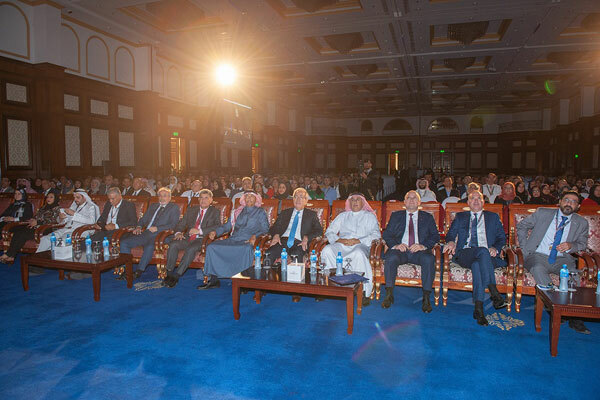 Gulf Air’s chairman of the board of directors, Zayed R. Alzayani, spoke to the airline’s employees and shared the company’s direction in 2019 and beyond along with members of the Gulf Air’s executive management that presented topic-specific plans and interacted with the employees during the event. With the new business model concept, Gulf Air aims to grow strategically in size and plan to expand into more boutique destinations in 2019 as well as continue moving forward in modernising its fleet with an additional delivery of two Boeing 787-9 Dreamliner’s and four Airbus A320neos this year.